As the title implies, it adds more variety to the room backgrounds you may select during empire setup. Post links or suggest what kind of room you'd like to see here. Ironman compatible! (Unless the ironman mode is lying to me) Should have no other mod compatibility issues. All art is owned by its creators. Must have mod for me. Thanks for your work! 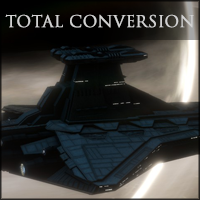 It's probably a silly question, but... Is this mod compatible with achievements? 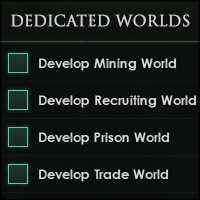 I can't figure out which mod is causing me not to get achievements. @Thade: well, that's weird indeed! Do you have any other mods installed? I'm not sure what would cause that bug. Is it an old savegame? Also, there's a known bug where all empires show the same room when you first meet them. 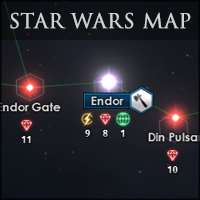 If you contact them again, the empires should show the correct room (as long as it's a premade empire). 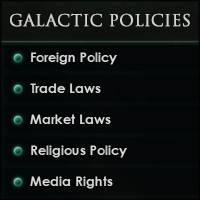 If they're random empires, there's a chance they all picked the command2_room option, which is Diverse Rooms' 'default room'. Blackfyre thank you for this great mod. I am really amazed at how just a tiny little improvement to the background like this can significantly improve the immersion. Thanks for your hard work. 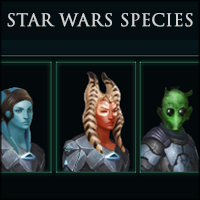 @Lazuli moat.gg: Now there's a bug I've never heard of.. :( Are you sure you're not also subscribed to Diverse Basics or Diverse Preset Empires? 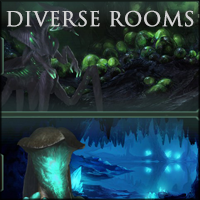 Diverse Rooms does not replace any of Paradox's vanilla backdrops.. If you're not subscribed to either of those mods, you could try validating your game files on Steam and see if that helps..